Buying a Bluetooth soundbar can be a tricky task, but when a well-specced option from a renowned brand like Blaupunkt is available at a discount of 61%, all confusion ends. Flipkart has done exactly that, by taking ₹10,490 off the Blaupunkt SBW-01 Dolby Bluetooth soundbar’s normal price tag. As part of its Republic Day sales, Flipkart is giving audiophiles a reason to rejoice by offering the highly acclaimed SBW-01 Dolby Bluetooth Soundbar from Blaupunkt at a huge 61% discount, bringing down its cost from ₹16,990 to just ₹6,499, which is one of the lowest price points the audio device has ever been available on Flipkart’s platform. And if you seek to further lower the soundbar’s price, make the purchase using a CitiBank credit or debit card to avail a cashback of ₹649, which means the Blaupunkt device will effectively cost you as low as ₹5,850. The Blaupunkt SBW-01 Dolby Bluetooth soundbar features Dolby digital surround sound support, and its Special Sound EQ feature allows users to choose between four different audio modes as per their need. 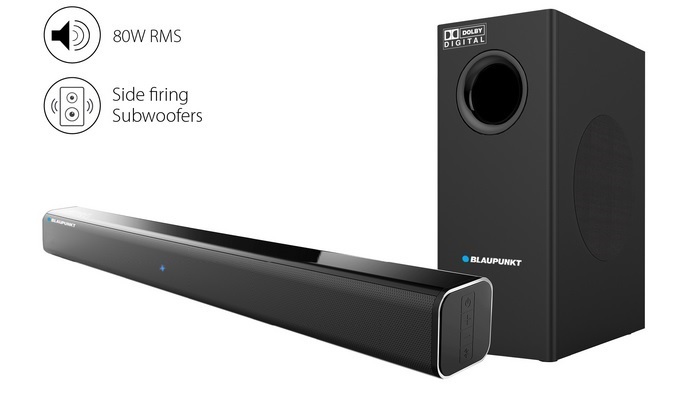 The Blaupunkt soundbar also supports Bluetooth streaming, which means you can play music by connecting the device wirelessly with a smartphone, laptop, etc. 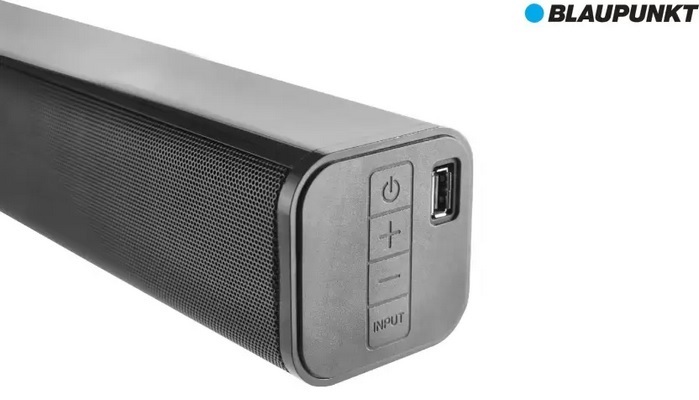 As far as connectivity is concerned, the device is equipped with an AUX, optical cable slot, HDMI, and a USB port to connect the soundbar. When it comes to audio performance, the Blaupunkt soundbar punches way above its price segment by offering decent bass and surprisingly clear sound output which can surely amplify your media consumption experience.